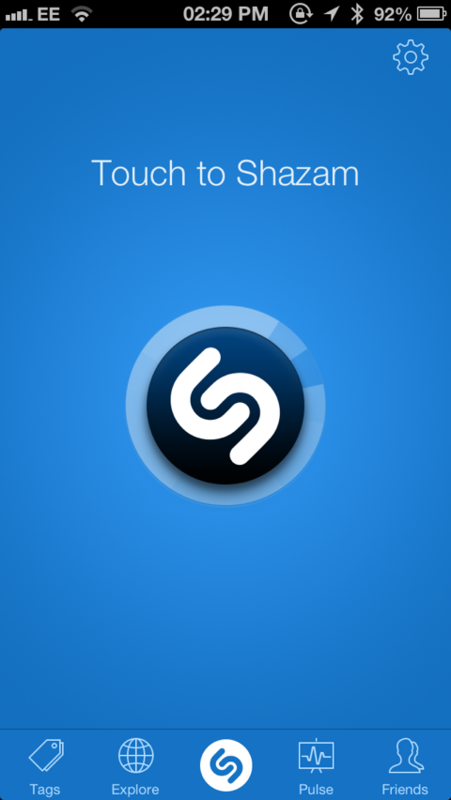 Shazam welcomes iOS 7 to the world with a fresh new look! 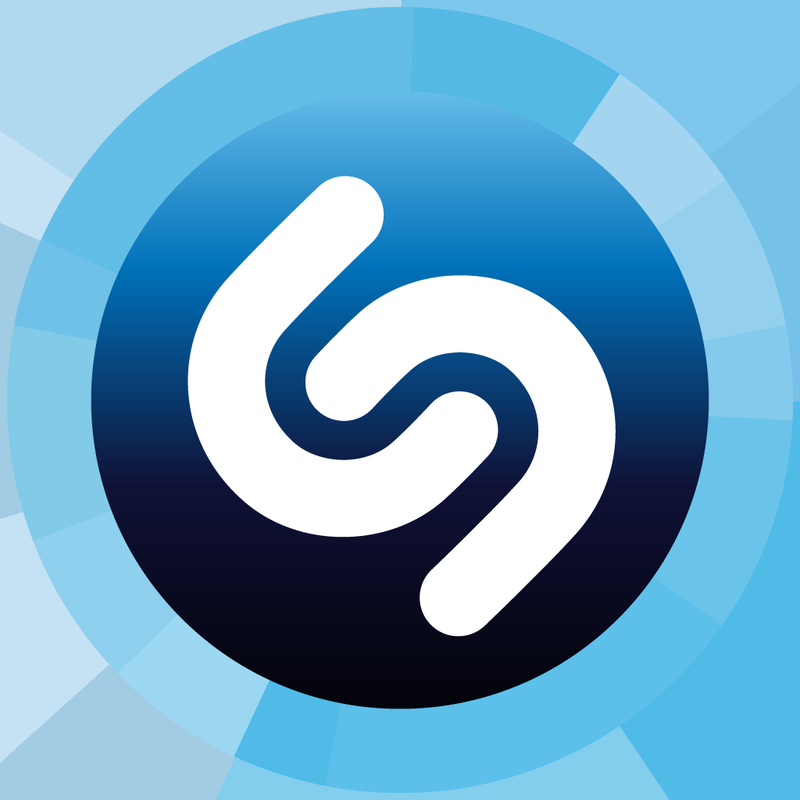 Forgot what you Shazamed last night? Now you get a reminder of your most recent discovery when you open the app, and one simple tap to buy the track. Want to buy what’s hot in London? You can now buy multiple tracks at once from our Explore charts. 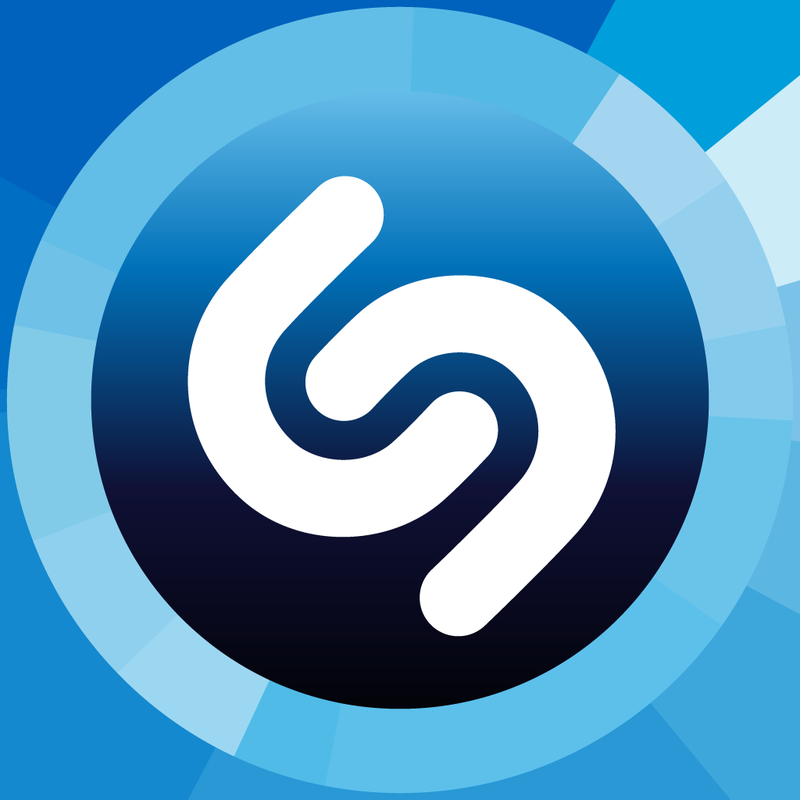 Shazam now speaks Czech, Polish and Russian. And once again, we’ve improved our recognition technology so we can recognize music even more quickly. Shazam's new design is definitely more in line with iOS 7, and offers a minimalistic, clean-looking interface when users tag music and when results are shown. Most of the iOS app updates we've been seeing over the course of the last day or so have been adding support for iOS 7. In a number of cases, developers have included new designs to bring their applications in line with the forthcoming mobile OS. 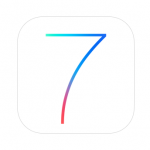 As a reminder, iOS 7 is set to reach iDevices later today. We'll let you know once the software update becomes available. In the meantime, Shazam, Shazam Encore, and (Shazam) Red can be downloaded in the App Store now, with the latter two apps carrying a price tag of $6.99. All three are optimized for the iPhone, iPad, and iPod touch. 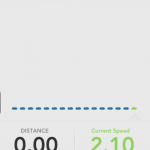 See also: Brits Get Passbook Support In Updated Marks And Spencer iPhone App, Leaner, Cleaner RunKeeper Crosses The Finish Line And Launches In The App Store, and Popular Service IFTTT Updates Its iOS App With Refreshed Design.